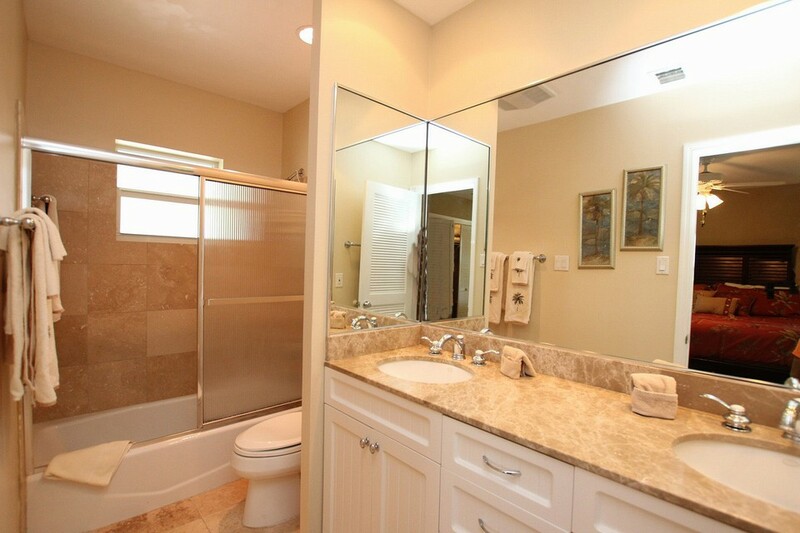 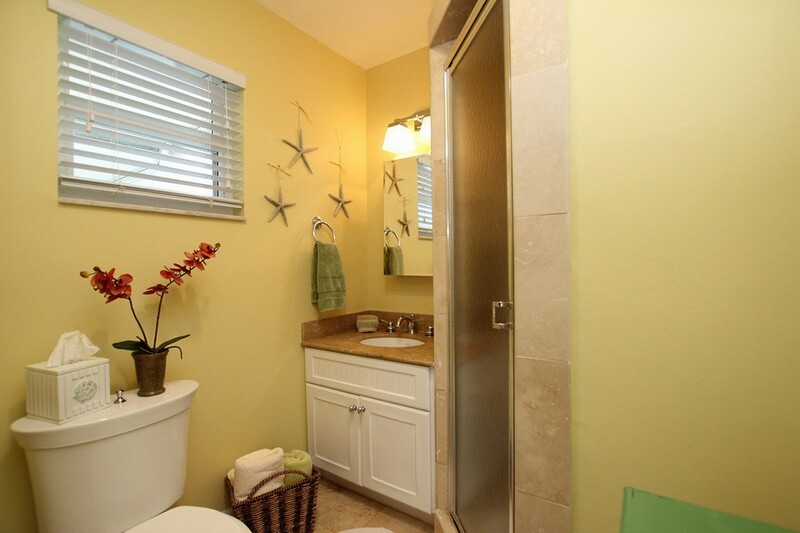 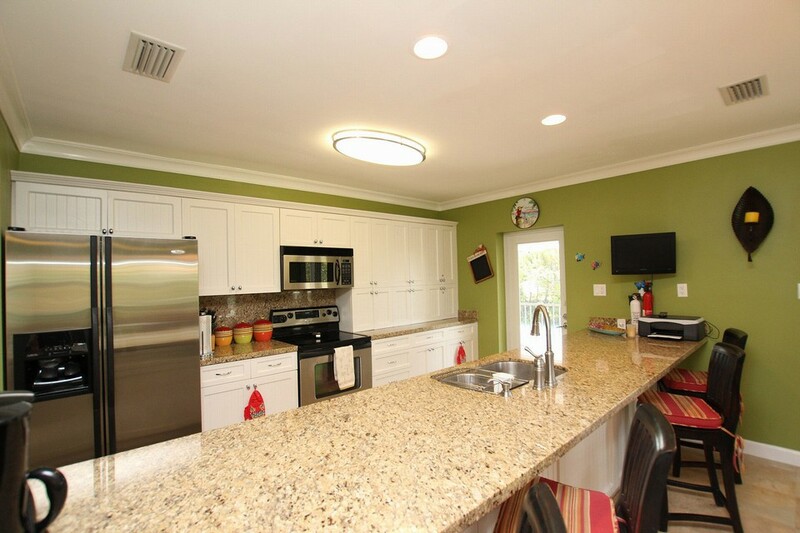 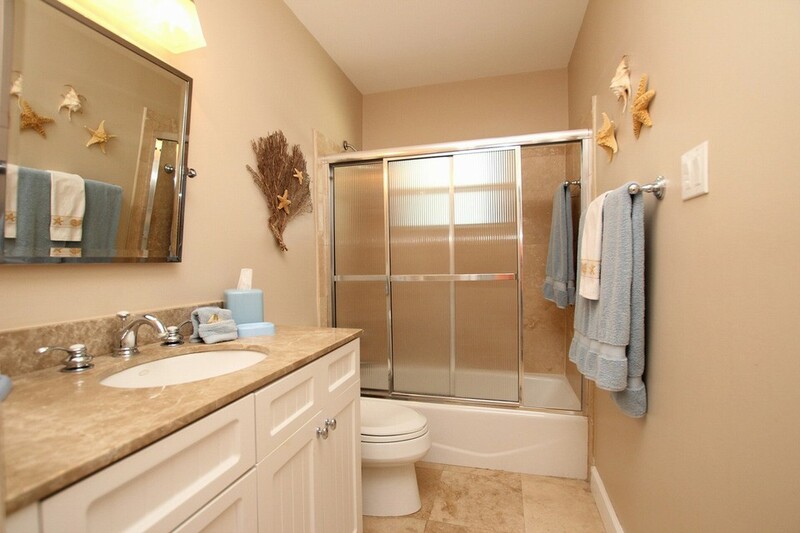 This recently remodeled home makes for a perfect family retreat. 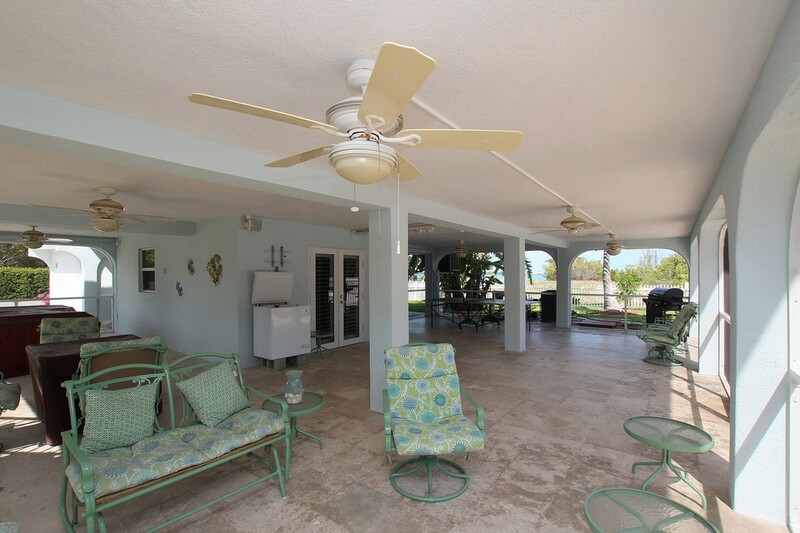 The main living space hosts and open living area, master suite, guest room, guest bath and large screened balcony the extends the full length of the house. 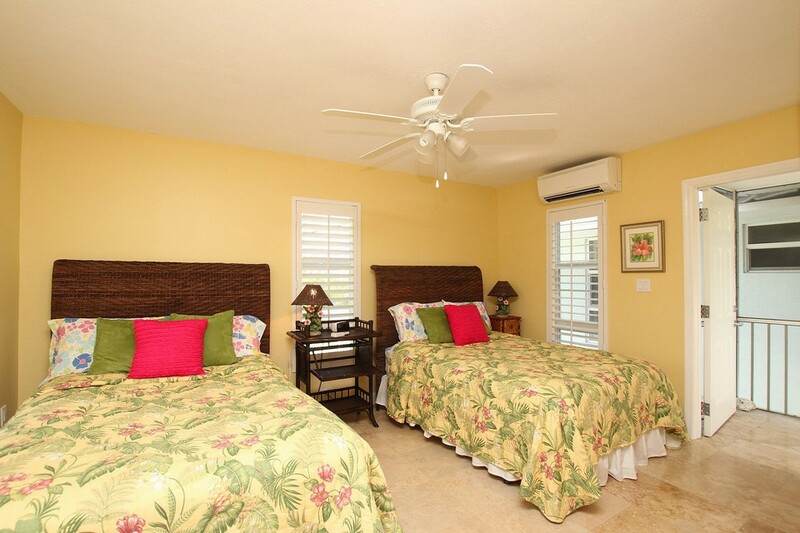 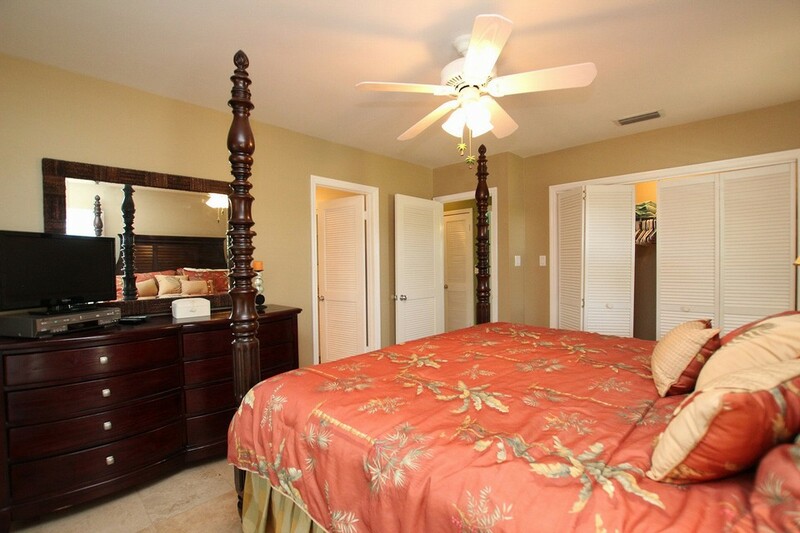 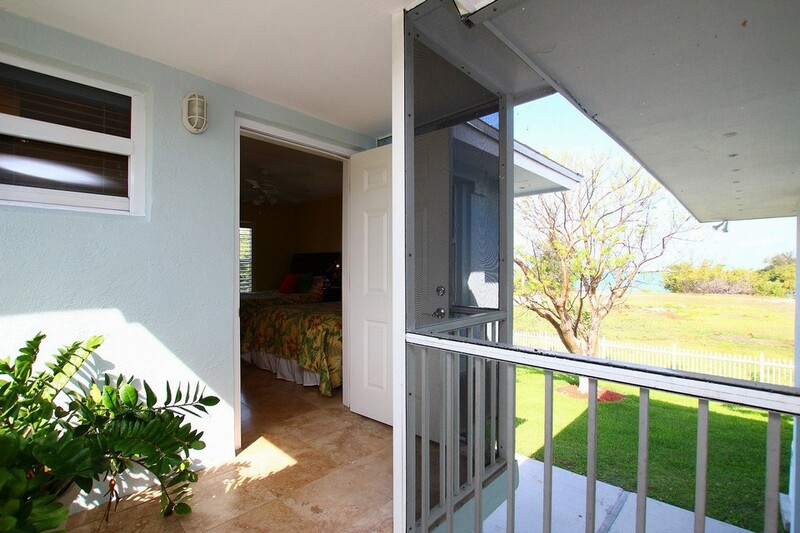 There is a second guest suite seperated by a screened walkway. 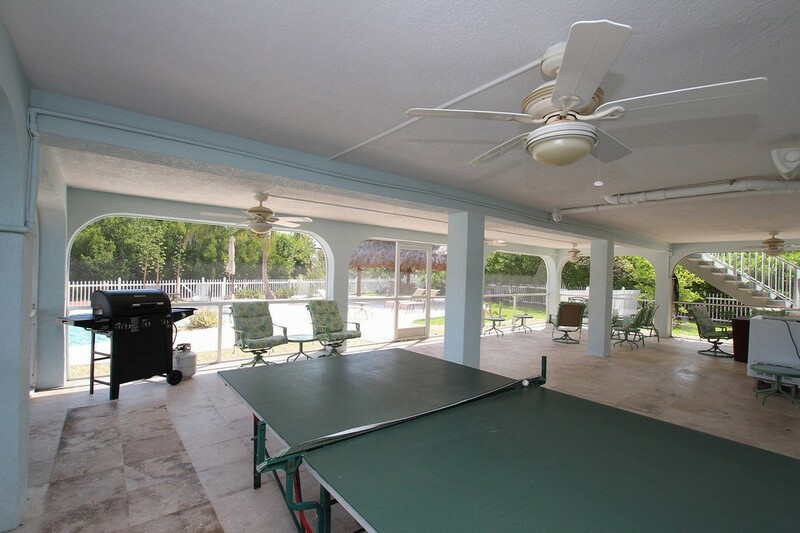 The ground level offers a screened entertainment area that spans the entire footprint of the house and gaming tables, ping pong, lounge and overlooks the custom in-ground pool, dock and Tiki hut for outdoor grilling. 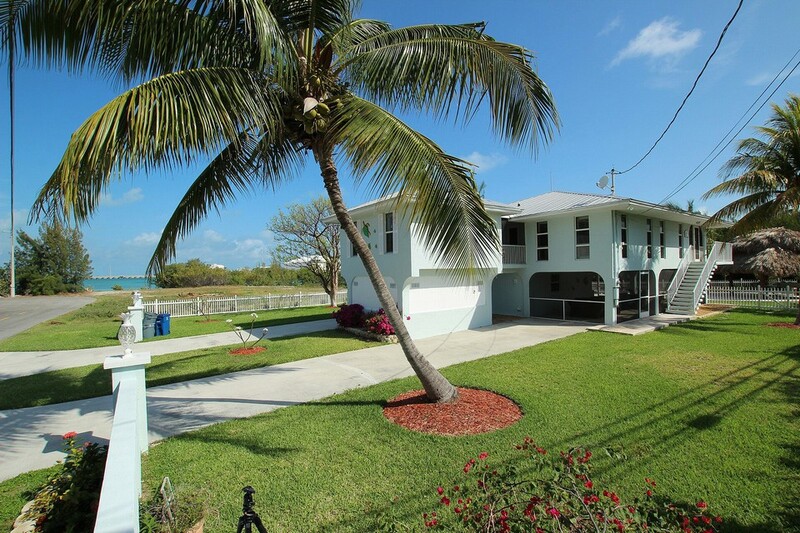 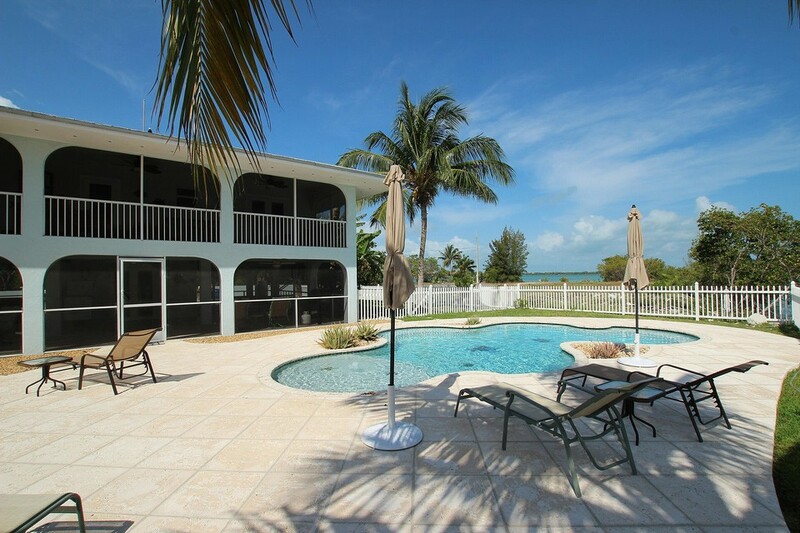 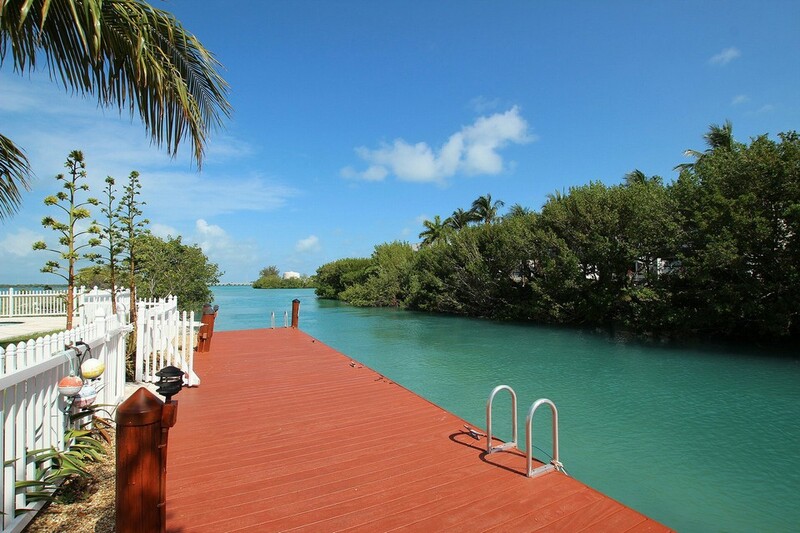 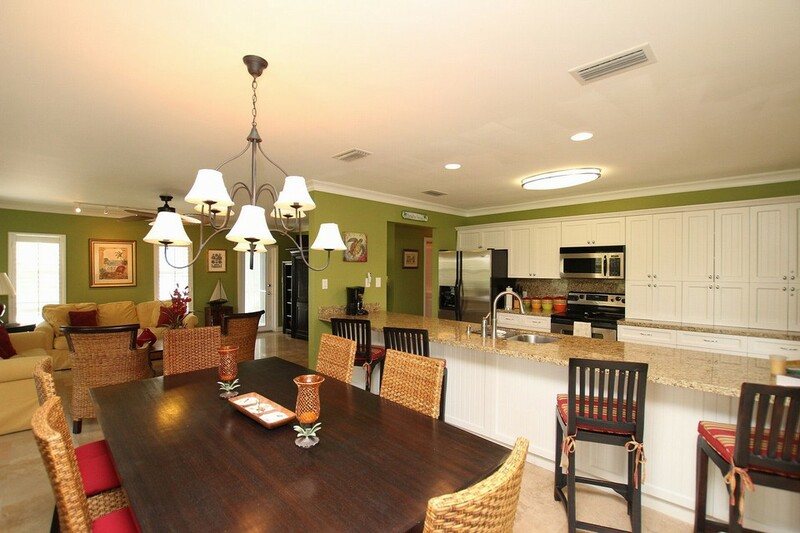 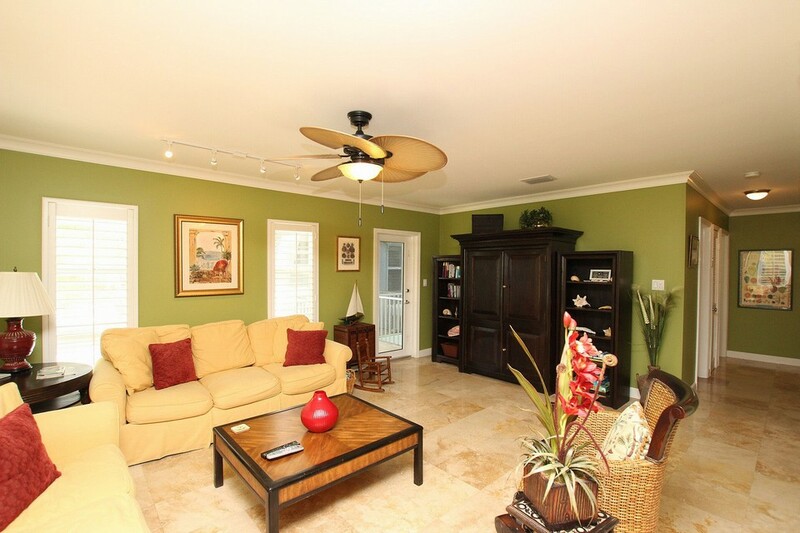 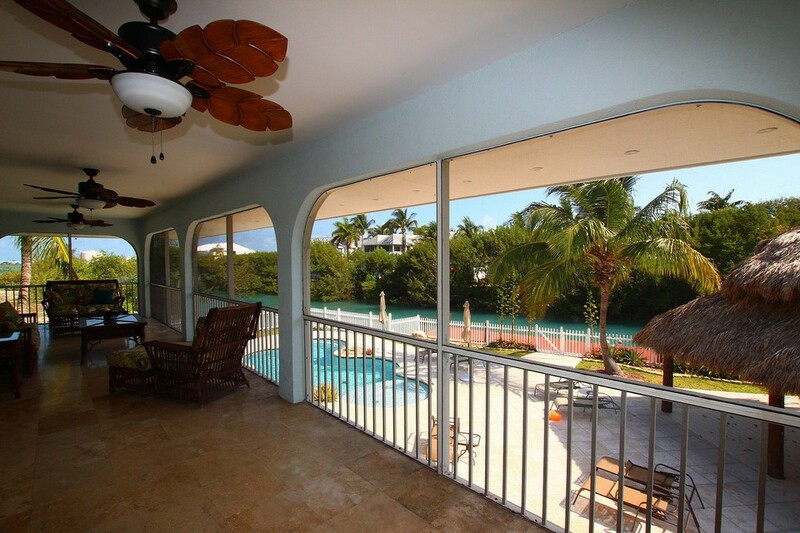 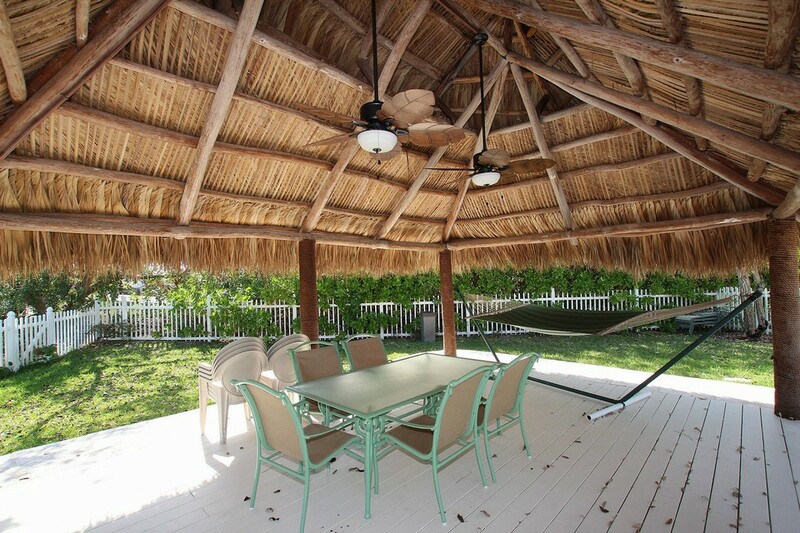 This 3 bed/3 bath home is conveniently located and offers plenty of parking, views of Duck Key's iconic Arched Bridges, as well as, views of one of Flager's Historic Overseas Bridges just across Tom's Harbor and all within walking distance of the islands, restaurants, bar, watersports and Dockside Mart.